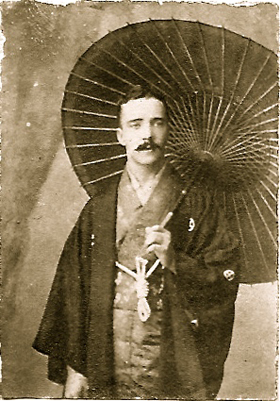 In the year 1859 (Ansei 6), our founder, Shiino Shobei commenced trade between Japan and the West based on the motto of, ‘Japanese spirit and Western learning’. 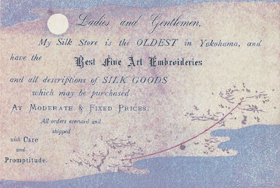 Reknowned around the world for the manufacture and sale of couture silk in particular, S. Shobey products were thought of very highly as couture products from the late Edo period onwards. 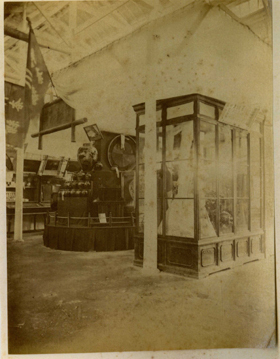 The brand expanded with advertising in English and French while winning 16 awards at various world expos held in the 19th and early 20th centuries. 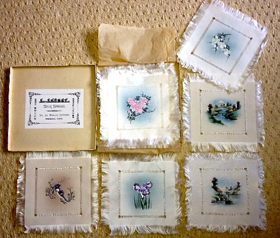 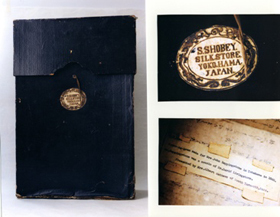 S. Shobey’s products and be found at museums in the United States, the United Kingdom, and France. 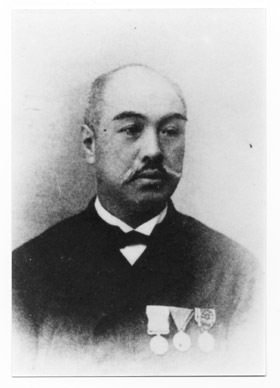 By devising innovative processes and materials, S. Shobey has developed and evolved so that the characteristics of our products, each with a unique identity, have captured the hearts of well-known people in the West. 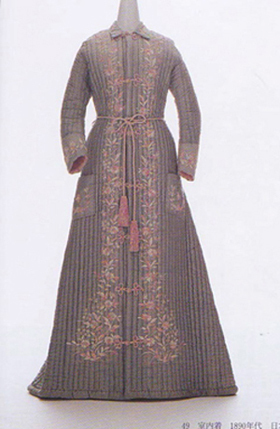 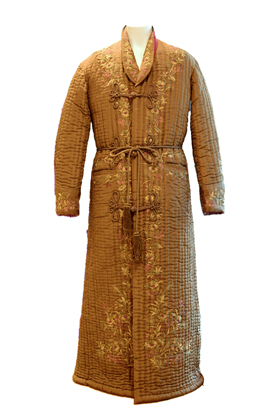 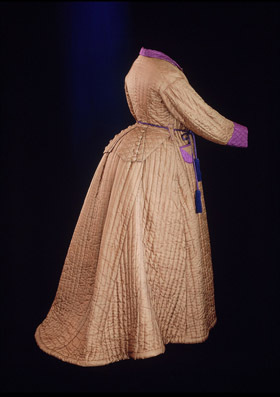 The most representative items that appealed to wealthy customers were dressing gowns and scarves as well as products ranging from tapestries to smoking jackets, hats, handkerchiefs with exquisite embroidery, curtains, stockings, and bed covers. 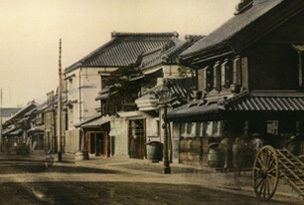 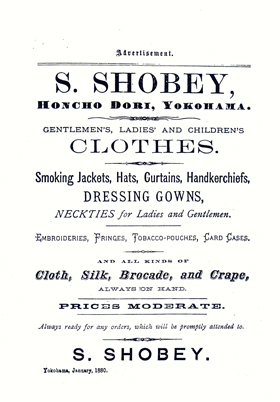 There are numerous accounts in diaries of Westerners who visited the S. Shobey store on Main Street, Yokohama, to purchase something special from this select shop. 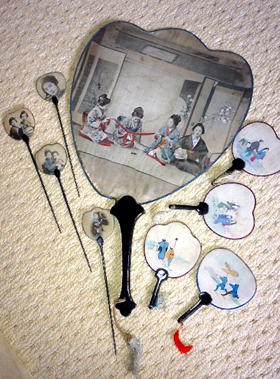 Association are disappointed to see the Japanese sense of beauty tradition fading due to increasing numbers of S. Shobey products being copied. 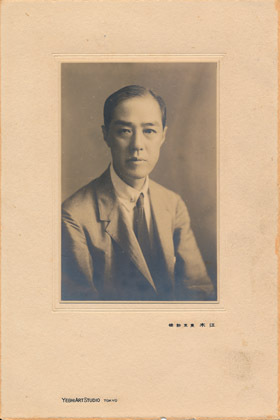 S. Shobey as a life member of the association, together with those named above, countinued to devote himself to educating others about art and beauty. 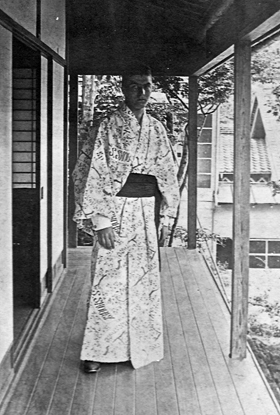 After Shiino Shobei passed away in 1900, the brand continued producing and exporting silk products under the guidance of his adopted younger brother Shiino Kenzo until the devastating Great Kanto Earthquake in 1923. 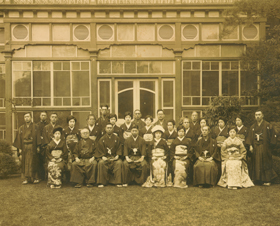 On February 22, 2002, the Shiino Shobey Company re-emerged to continue making the finest silk products by Shiino Hidesato, the great-great grandson of the founder, thus taking the brand into its fourth generation. 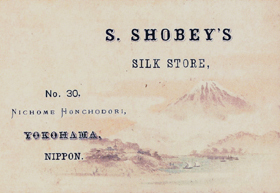 The S. Shobey logo was inspired by the head offie store in Yokohama on Main Street. 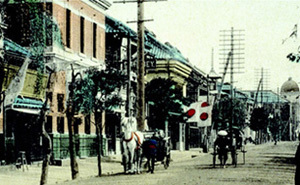 Although such a store building that was built based on the idea of, ‘Japanese spirit combined with Western learning’ was not that unusual in Yokohama, we thought it best to revive the building as a symbol to, ‘cherish the spirit of the days of the founder’.